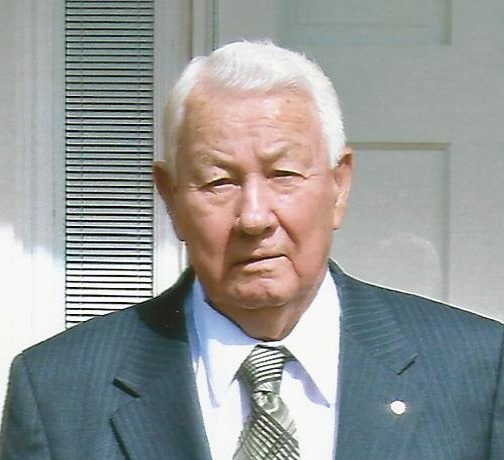 Funeral services for James Seldon Bray, 99, of Denmark, SC, will be held at two o’clock p.m., Friday, September 21, 2018 at Bethel Park United Methodist Church with the Reverends Terry Roof and Judy Hames officiating; burial will be in the Denmark Cemetery. The family will receive friends one hour prior to the service at the church on Friday. Memorial contributions may be given to Bethel Park United Methodist Church, 25 Beech Ave., Denmark, SC 29042. Mr. Bray passed away on Thursday, September 13, 2018. Born in Sandy Cross, GA, he was a son of the late James Clifford Bray and Grace Bond Bray and was married to the late Ruth Deal Bray for 66 years. 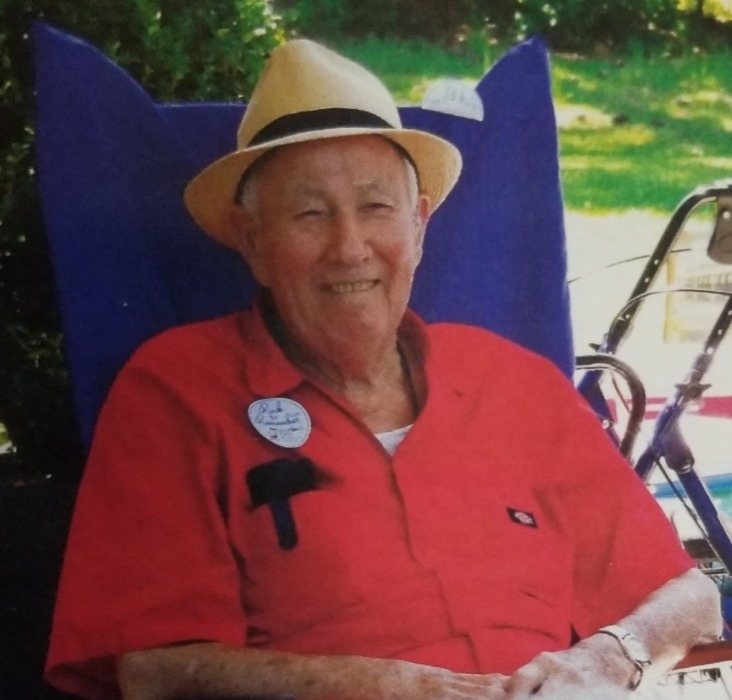 He was an arc welder by trade and went to work at Bethlehem-Fairfield Shipyard in Baltimore, MD building Liberty Ships when World War II started, taking a break to serve in the U.S. Army for a short time. As the Cold War continued he worked at various companies, including Glenn L. Martin, Savannah River Site, and Douglas Aircraft Corporation. He subsequently retired from CertainTeed Corporation then retired a second time from Johnson & Johnson at age 81. He was a member of Long Creek Masonic Lodge # 151 in Huntersville, NC, the Oasis Shrine Temple, and Bethel Park United Methodist Church, Denmark, SC. He was a lifetime member of the American Legion and was an avid gardener. Survivors include his daughter and son-in-law Adrian B. and Jerry Smith of Denmark; grandchildren James (Leigh) Black, Angela (J.) Stevens, and great grandson Hampton James Black. He was preceded in death by sisters Viola Cress, Elsie Cook, Dot Jackson and a brother J. C. Bray, Jr.